Back in March, Vine was seen to have rapid growth in its user base compared to similar video sharing services Cinemagram and SocialCam and Viddy. The company did not clarify how many of those 40 million users are still active though, but the numbers could have been boosted lately by a recent Android app launch as Vine only had 13 million users in early June. 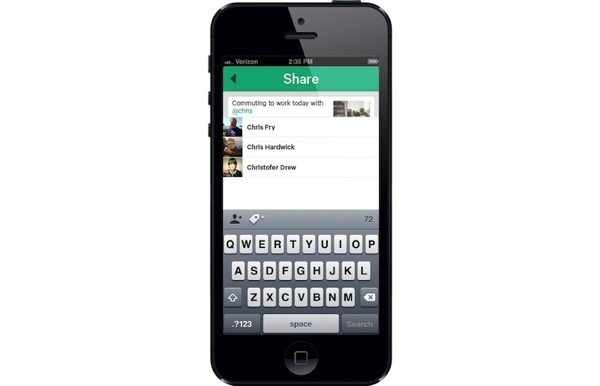 With Instagram’s debut of 15 second video sharing back in June, the latter’s launch probably has affected Vine’s user base. Many people have opted to share videos on Instagram opposed to Vine, based on the fact there are 130 million active users per month (as of June). Are you still using Vine? Click here to download Vine from the App Store–it’s free.